Have something to hide? 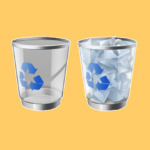 When you save your secret files onto your computer, they are retrievable even if you delete them and empty the recycling bin. Not all door locks performs the same, this can be said about software. Not all folder lockers are designed to perform same, most folder lockers are just basic password locker. 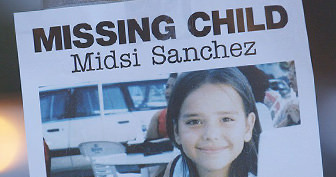 A cleaver investigator such as the FBI knows how to retrieve the files with a few clicks, by passing the password lock. It is like locking a grill door but allowing someone to stick their hands into the house. 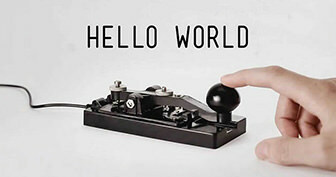 With a powerful computer that can compute trillions of key combination in less than a few hours, that password can be hacked via brute force. However, the same can’t be said when the password together with the content – files and folders are encrypted. A good file and folder locker must come with a good encryption. If you intend to hide some unimportant stuff, the free version without encryption is good enough. 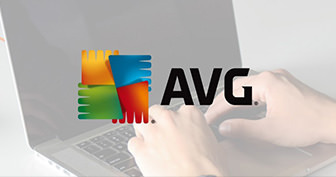 This software will hide your sensitive files so that they can’t be seen or accessed. Even links in your recent documents menu won’t be able to find your hidden files! 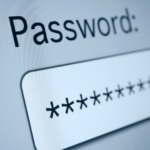 For extra security, use a password to prevent anyone from accessing your files. You can run this software in stealth mode so that no one knows it’s there, and hide or show your sensitive files using hotkeys. 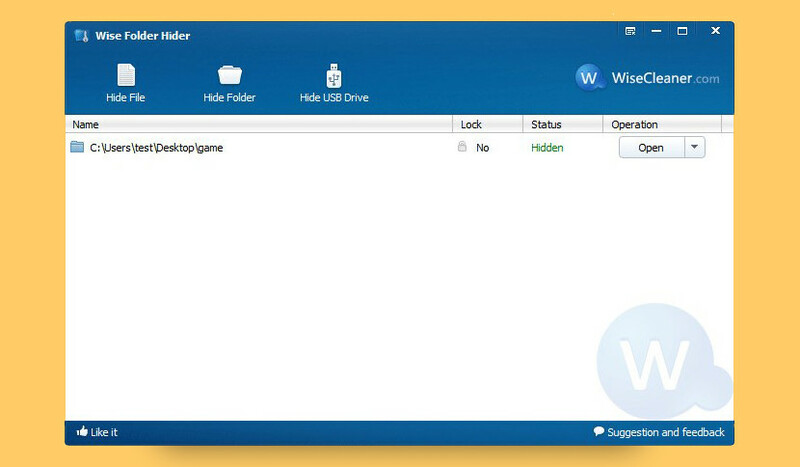 With Hide Folders you can easily protect any number of folders and files on your computer. 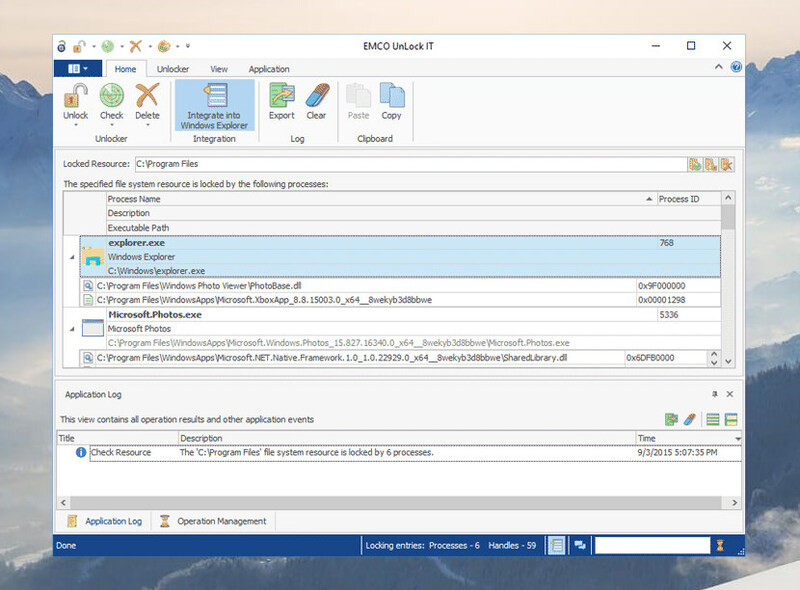 You can select any file or folder to protect from the program, drag-and-drop the desired files and folders from Windows Explorer into the Hide Folders window or protect the file or folder using Windows Explorer context menu. Works great on Microsoft Windows 10. 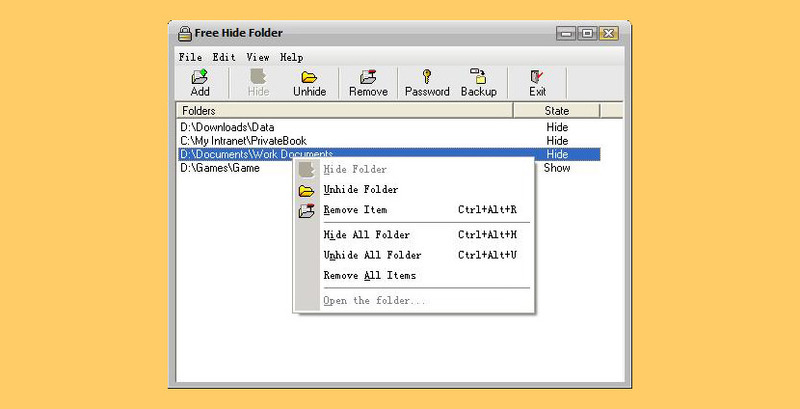 A very simply lock and unlock files and folders freeware. 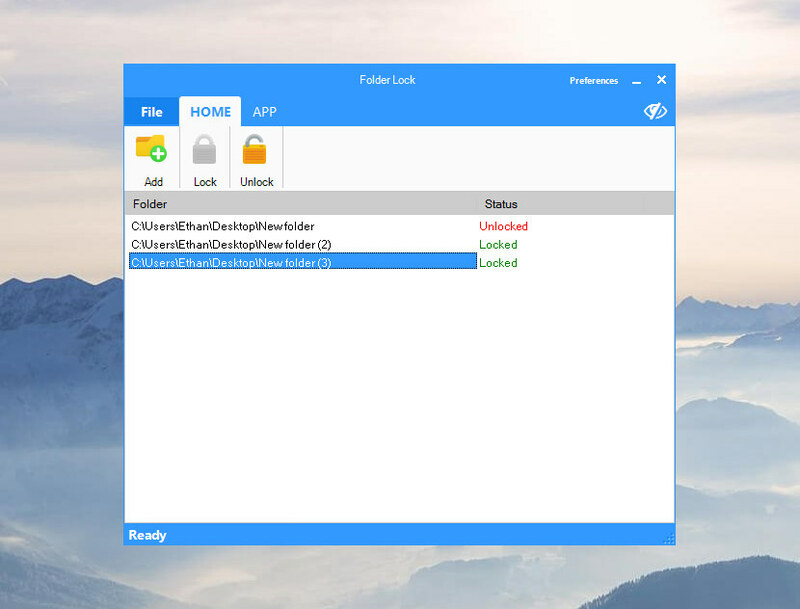 Lock Folder’s with a password and prevent others from accessing them 99%, it is hacker proof because unlike other freeware, it uses an encrypt technology, thus making it hard to brute force their way into your secret folder. 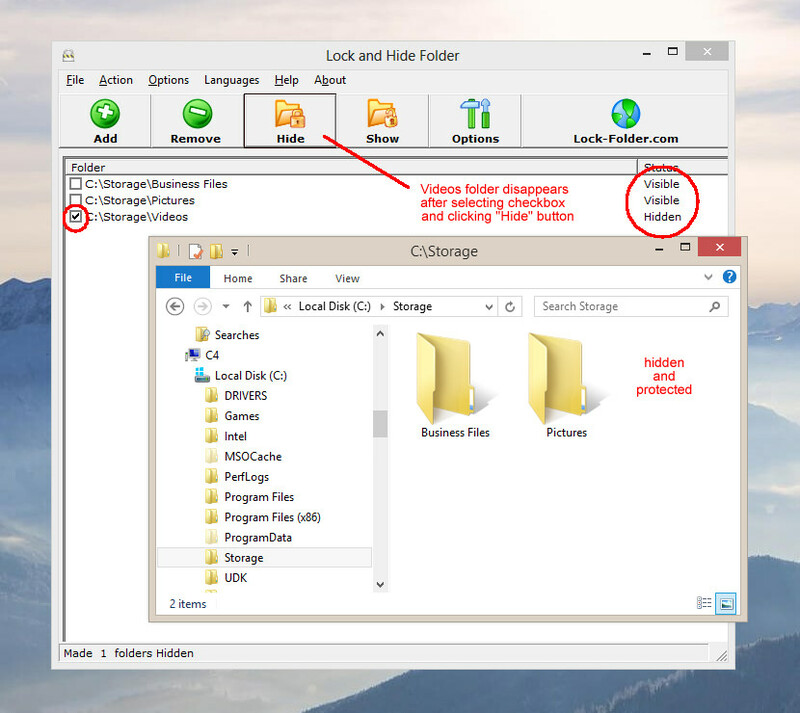 Folder Lock 8.5 is a small program that allows you to lock and hide any folder. Whether the folder is on your computer or USB, Folder Lock will take care of it. 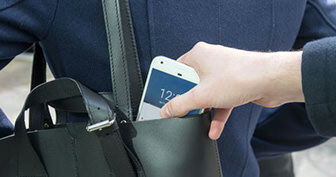 Small, and simple, just about anyone can use Folder Lock. Folder Lock now has a working built in updater, so any updates that are released will be available for you to download at your choosing. Protected Folder keeps locking your important data. Even if your PC is threatened by malicious attack, without unlocking it by entering the password you set, your files can not be stolen and are kept safely. 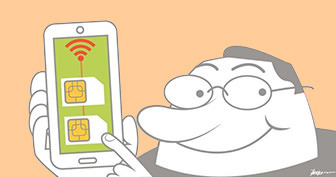 Do you want to protect private pictures, hide sensitive videos or lockdown documents? Do you want to ensure your privacy by locking, hiding and encrypting sensitive data? 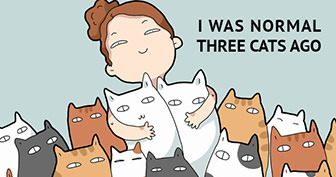 Then this free application is for you. 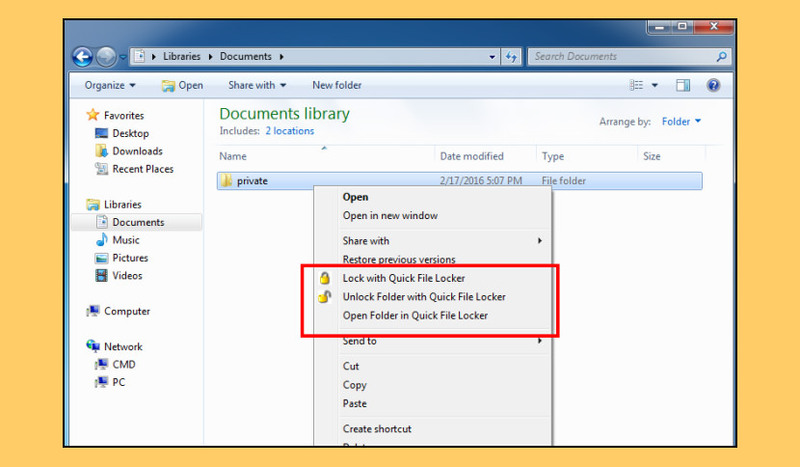 Quick File Locker will quickly lock, hide and encrypt files, folders or USB drives to ensure your privacy. 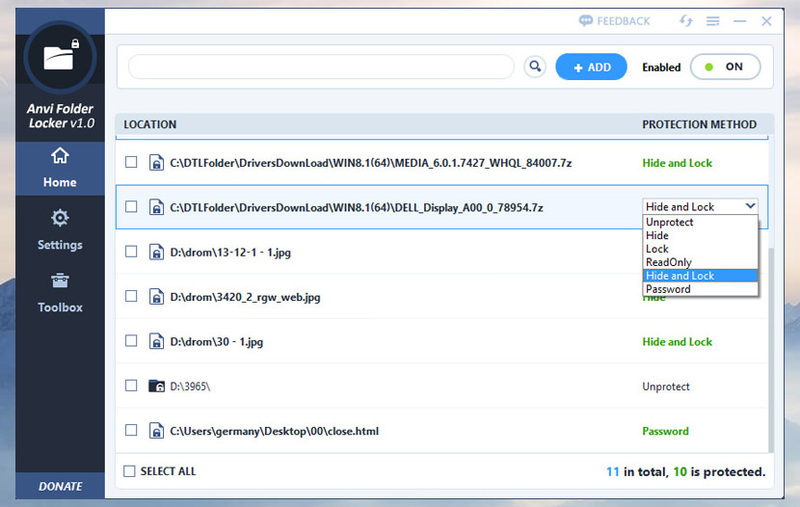 It is very easy to use.Lock files with a simple drag and drop or with a right click on them in Windows Explorer. 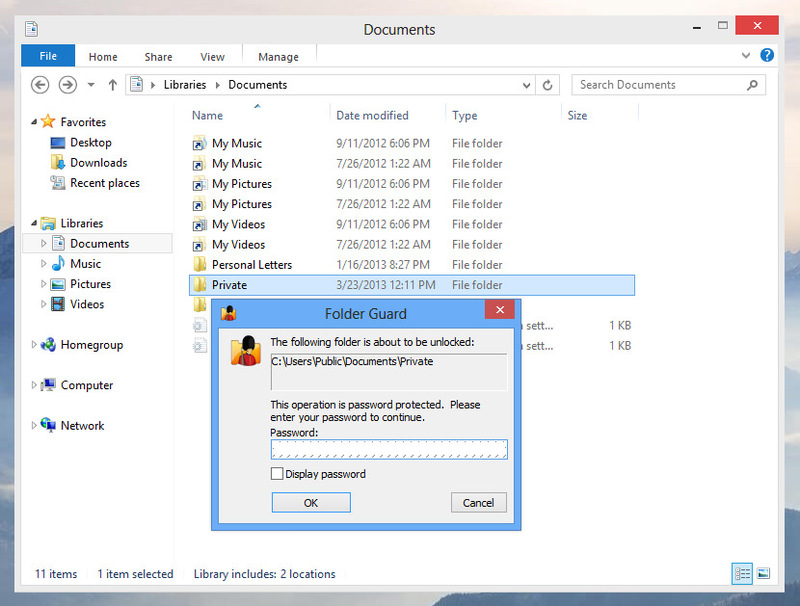 Also, Quick File Locker has Stealth-mode operation and protects locked data even in safe-mode. You can set a master password and that will be required to lock and unlock files or folders. Also hot keys can be set for locking, unlocking and to show or hide the application in stealth-mode operation. SecretFolder is powerful solution for protect your private data from others including crackers. 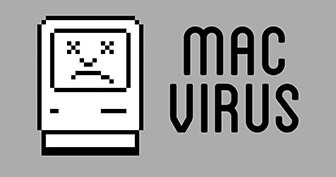 You can hide your data from outside virus and malware. 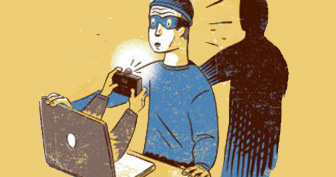 Also you can avoid ransom-ware which generates a lot of damage to PC user. 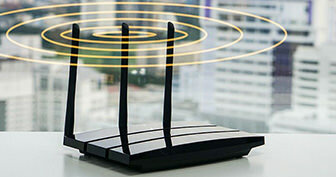 Information security will be started protecting local data. so you need to manage your private data by yourself. SecretFolder will be let you provide powerful function for your management to protect you private data. If you are interested in protecting your documents and folders, Hide Folders is just what you are searching for. With a click you will conceal files and folders with all their contents. The program is simple and natural to use because it works just as you are used to do things everyday with your Mac. With this program you will protect your files avoiding them to be being modified, seen or erased by other users. 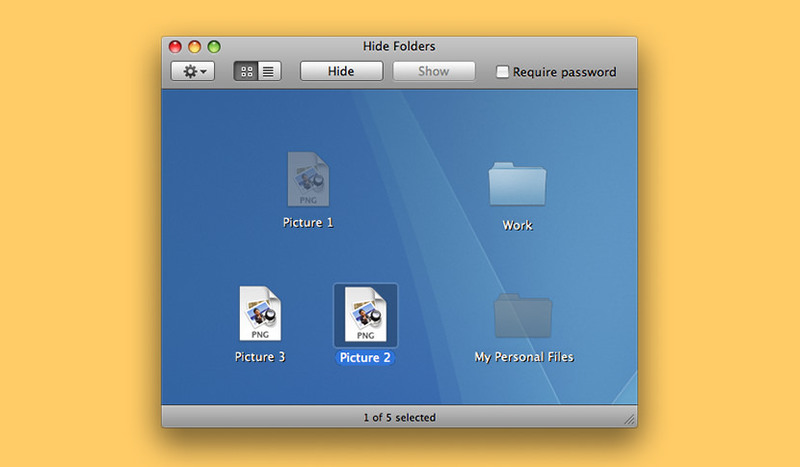 Hide Folders is a freeware app for Mac OS X dedicated to protect documents and folders. 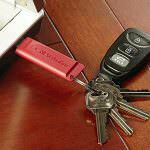 With a click, conceals files and folders with all their contents. The application is simple and natural to use because it works just as you are used to do things everyday with your Mac. 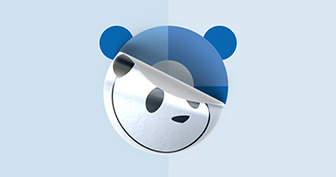 With this app you will protect your files avoiding them to be being modified, seen or erased by other users. 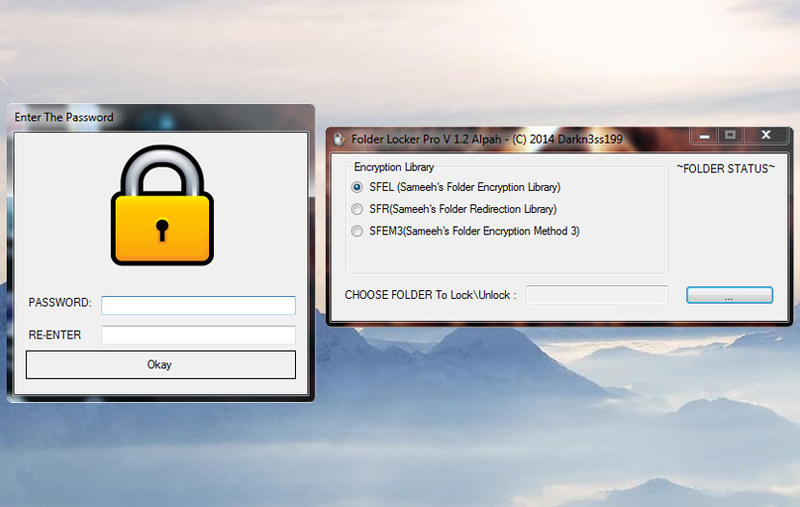 Easy File Locker is a light-weight and easy-to-use file lock software product for Windows. 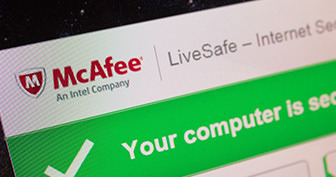 It can protect your private files and folders. With its great protection, users will not be able to open, read, modify, delete, move, copy the locked files/folders, or even not be able to see it. The hidden files/folders will be totally invisible to all users and to any program. 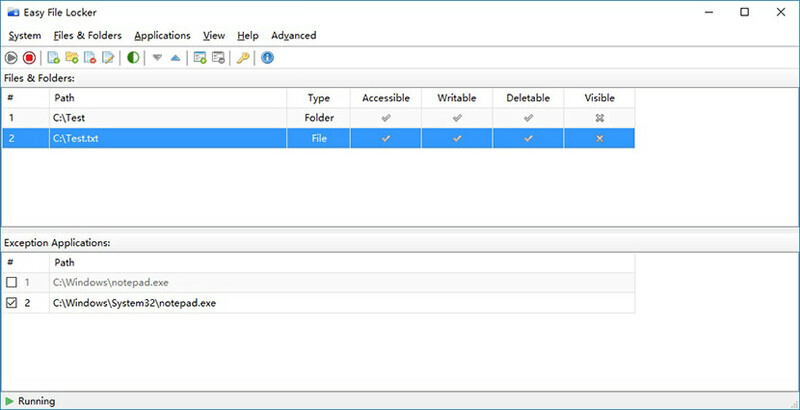 Easy File Locker is designed for protecting files/folders on your local computer. it doesn’t change the protected files and folders, it will not slow down the system speeds and it will never have the chance to destroy your data. Lock files, Lock folders: The locked files/folders are protected from accessing, users can not open, read, modify, move, delete, copy, rename the protected files/folders. Files and sub-folders in a locked folder are also protected. Hide files, Hide folders: You can hide your private files and folders, to make them completely invisible to users and programs. Password protected GUI and uninstaller: Once you set a password, no one can launch the application or uninstall the software without the correct password. File Protect System (FPS) is a professional solution for the personal data protection that encrypt files and directories using a password. 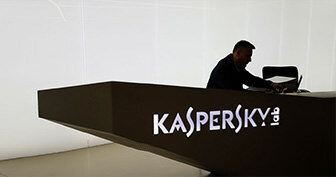 The application can be used alone to encrypt files and folders, or as a component of a complete cyber defense system. FPS allows you to build a reliable confidential information exchange system using embedded e-mail client. The application provides the user the option of choosing an encryption algorithm. Encryption can be done using a password or a digital objects (images or arbitrarily chosen file). 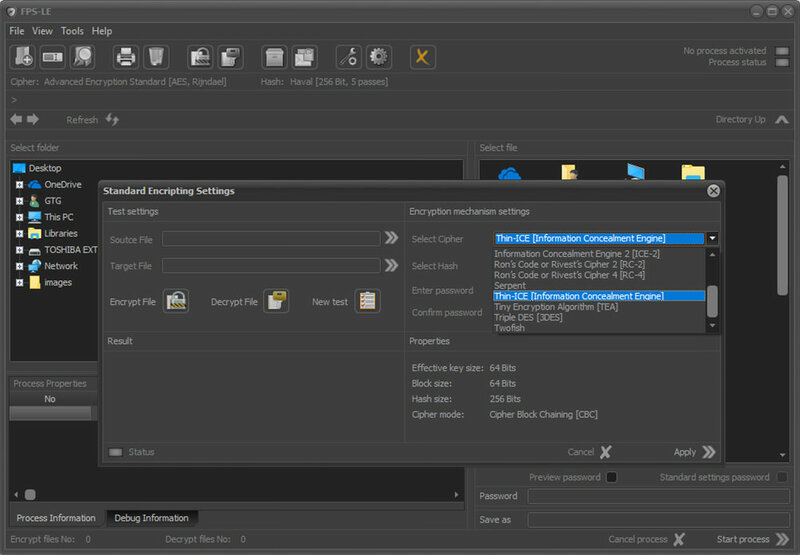 Encrypted files can be stored on the local disk, on a server, on external storage or in the cloud. 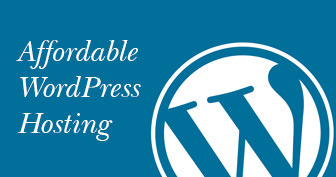 With FPS you can create packages of protected files. This feature is extremely important when creating archives or backups of critical information. If necessary, all processes can be documented in real time, allowing for subsequent analysis and optimization. 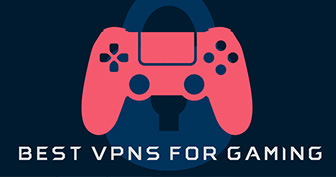 The application complies with the requirements of the EU General Data Protection Regulation (GDPR) The standard encryption algorithms used in the application are validated within NIST’s Cryptographic Module Validation Program (CMVP). FPS was developed in accordance with the requirements of ISO 9797 and ISO 9798-2. The development process complies with the requirements set out in ISO / IEC 15408-1, which guarantees high reliability. 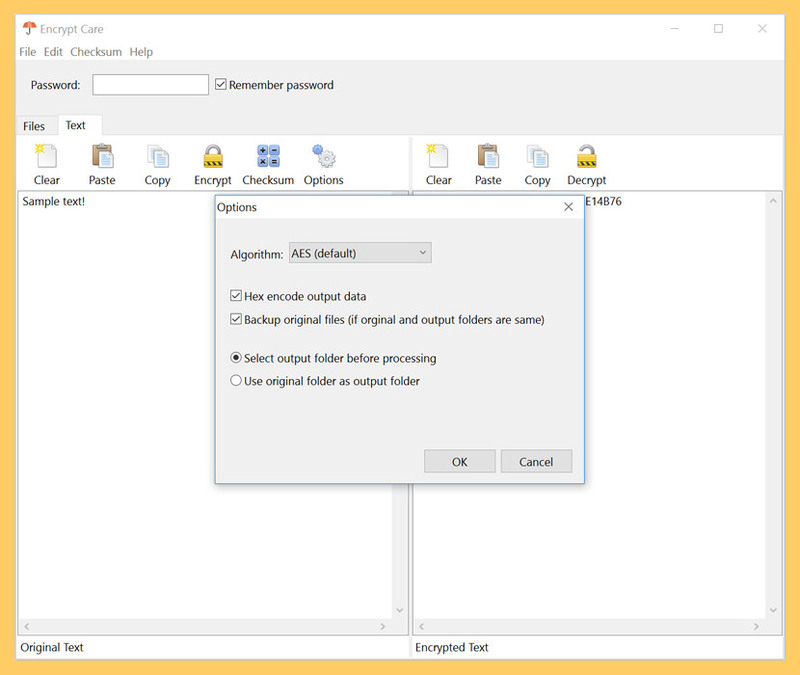 Encrypt Care is an easy to use and feature-rich encryption software which allows user to encrypt or decrypt text and files in batch mode, generate, verify and export file checksums. 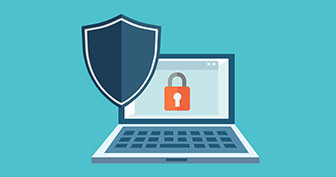 Encrypt Care allows you to protect your data using the most powerful encryption algorithms, as well as protect your messages. With Encrypt Care you can do a lot of tasks with checksums – generate checksum of any text or file, generate hash for multiple files, verify checksums. Encrypt and decrypt files – photos, documents, programs etc. How can I password protected Windows XP pro. 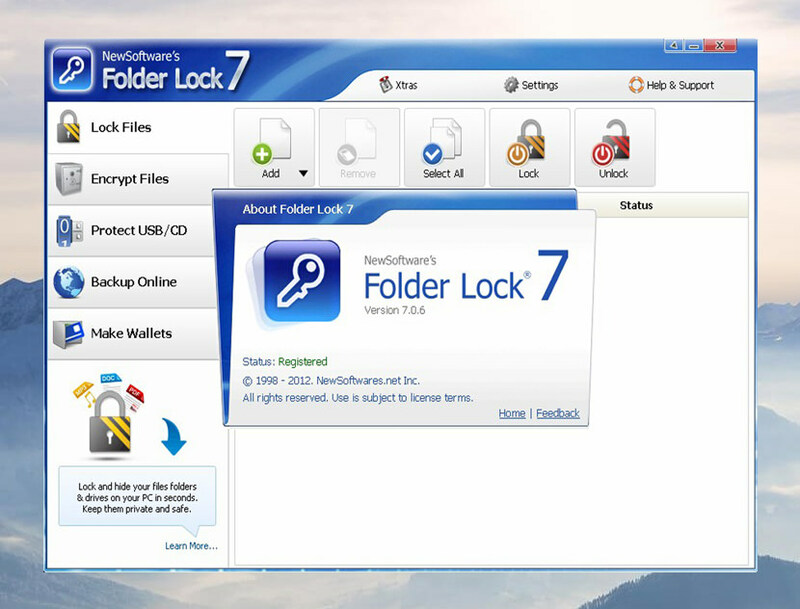 Why not try Folder Lock 7.6.0? I’ve been using it for 1 years, it works very powerful encryption! And now they improved the GUI and it seems more user-friendly than before. 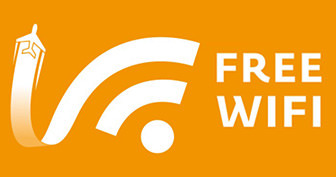 Try File Protect System free edition. 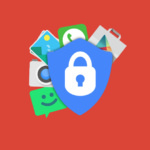 I am using Protect My Folders (https://www.top-password.com/protect-my-folders.html). It works the similar way like the software list above.